I am a customer of Starbucks, but I never touch their coffee, not even with a ten foot pole. I like some of their sandwiches and a few of the cold drinks served there. I gave them the benefit of the doubt and tried many of their coffees, but for the life of me, I cannot like the taste. Even though they say that the coffee is arabica, many times I have encountered a rubbery taste typical of blends that have robusta and the lack of body is appalling. Coffee is not just a drink, it is a multi-sensory experience. The very first thing that strikes me is the aroma, more so when I grind my coffee beans. Then comes the sight of that black elixir and the anticipation of taking that very first sip and the explosion of taste, as well as that warm comforting sensation it provides as your drink it. But not just that, coffee also revolves around conversation and ambiance. It is not the same to have your coffee on the run in a disposable cup than to drink it in an agreeable environment. Starbucks provides a nice place to sit down and enjoy your coffee – oh if only it was good – comfortable, with music, free wi-fi and as in most coffeehouses a sense of community if you want it. The business model is great and has been picked up by many other coffee shops, some even serve very good coffee. Maybe as consumers we follow the so called “Principle of least effort” and are more than willing to sacrifice quality to obtain convenience. And possibly another is some good neuromarketing. 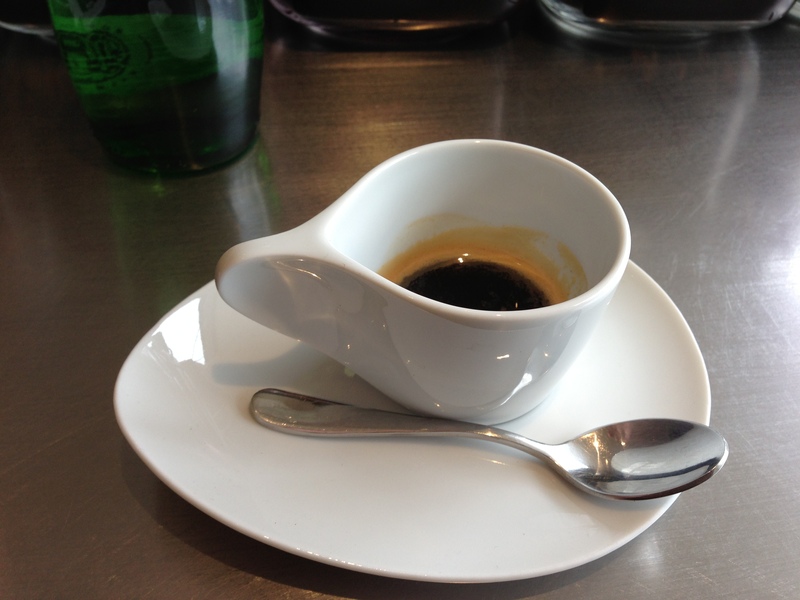 It could be our (well not mine, but…) brain remembers the pleasant experience and favors it over the taste. As social animales we crave a sense of community and this kind of shop offers it to a limited degree. 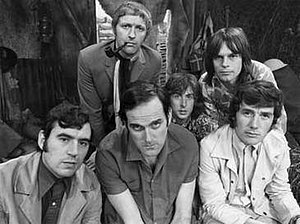 Some of the people who are part of the coffee house community are young and probably were never exposed to a traditional coffee shop. I had the joy of living next to a small coffee roaster, so every Saturday I would wake to the exquisite smell of freshly roasted coffee (one of the chimneys was just next to my window) and of course run next door for my fresh cup of Joe. I guess that if they get them while they are young, they won’t know better. Well, as taste is so individual and subjective, maybe I am only being a coffee snob, or as some say “being more papist than the Pope”, but I just can’t help it. 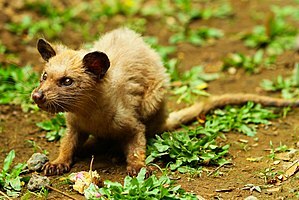 Today I had my first cup of Kopi Luwak ever. This is an exotic variety of coffee, and as I am always open to try exotic flavors, I gave it a go. Due to price and availability, I do not think that it will become my daily fare. The aroma of the coffee was sweet, with a touch of fruit. The first impression upon tasting this coffee was one of high acidity, maybe even sourness. Maybe I was not expecting what was in my cup. On my second sip came different sensations. This coffee was complex, with only a very little of bitterness that was overpowered by a sweet, nutty and fruity drink with a very good body to it. A small hint of wood with a good aftertaste that lasted for more than my walk back home. Thirty minutes after I finished my coffee, I still have a pleasant aftertaste on the tip and sides of my tongue. A subtle sweetness if you will. 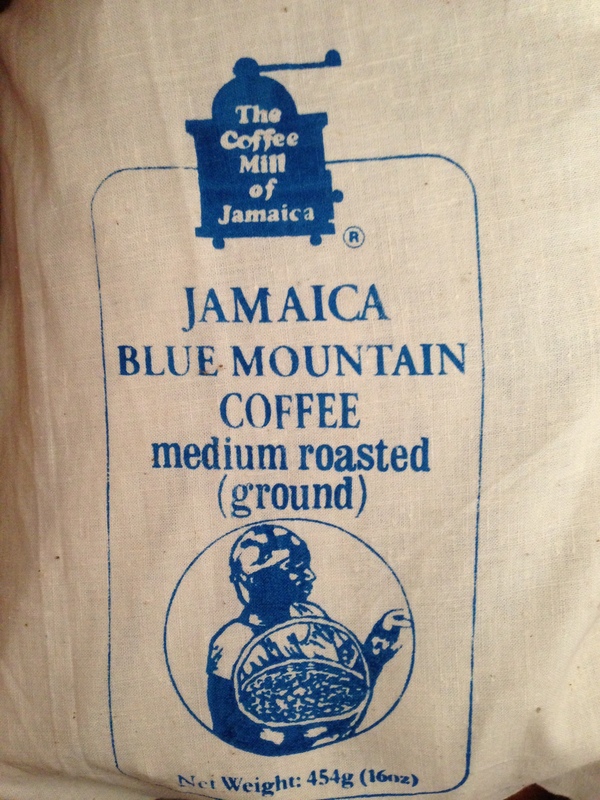 For me is tastes better than Jamaica Blue Mountain, that in my humble opinion is a coffee with little body and character that does not live up to expectations. And both coffees are really more hype than anything else. The Kopi Luwak I tasted was a good coffee, but not a great coffee, and certainly not worthy of becoming my daily drink or yours. And it does not justify the price tag. I assure you it will not replace my daily Illy or my ordinary cup of plain coffee made with some Mexican, Costa Rican or Colombian coffee. 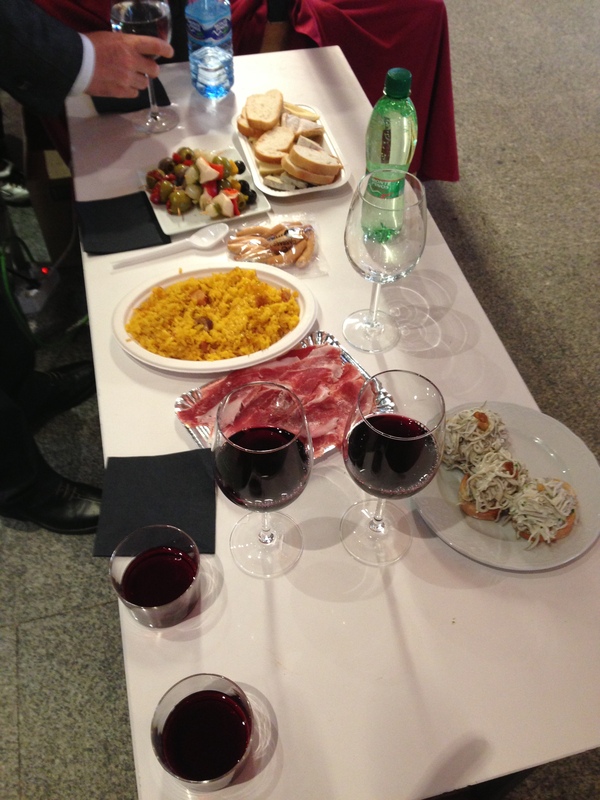 Recently I had a chance to visit Spain on work related issues, enjoying the wine and the cuisine on the side. 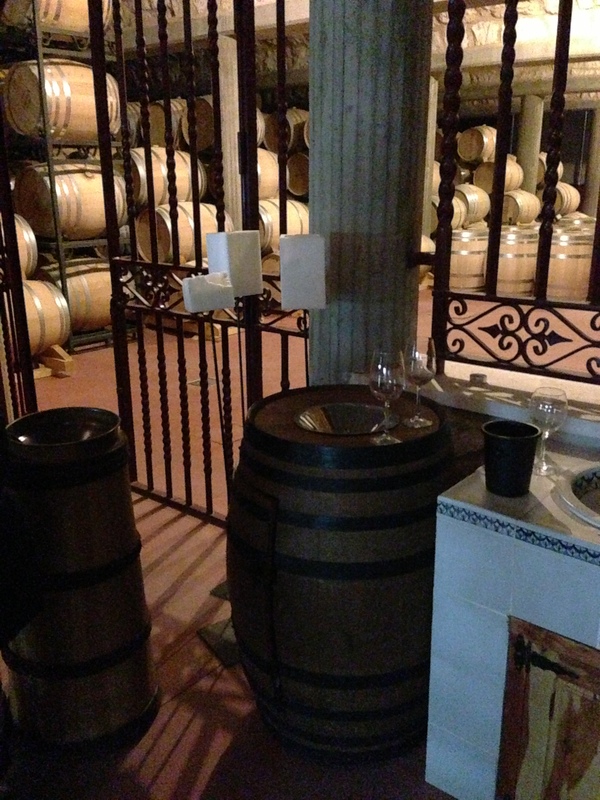 A view of one of the cellars at the Arzuaga Bodega near Valladolid, Spain. My hosts in Valladolid were absolutely magnificent and made me feel quite at home. 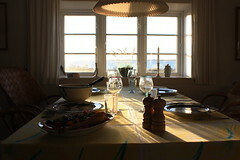 Their knowledge of the local wine and food was most helpful. Mercado de San Miguel. Madrid, Spain. 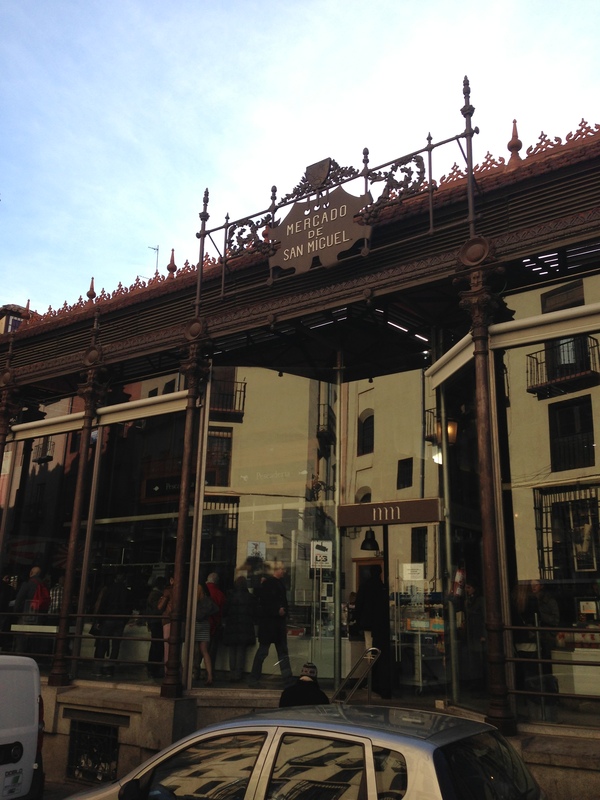 In Madrid I got to see all the usual places, but had a very good time eating at the Mercado de San Miguel. 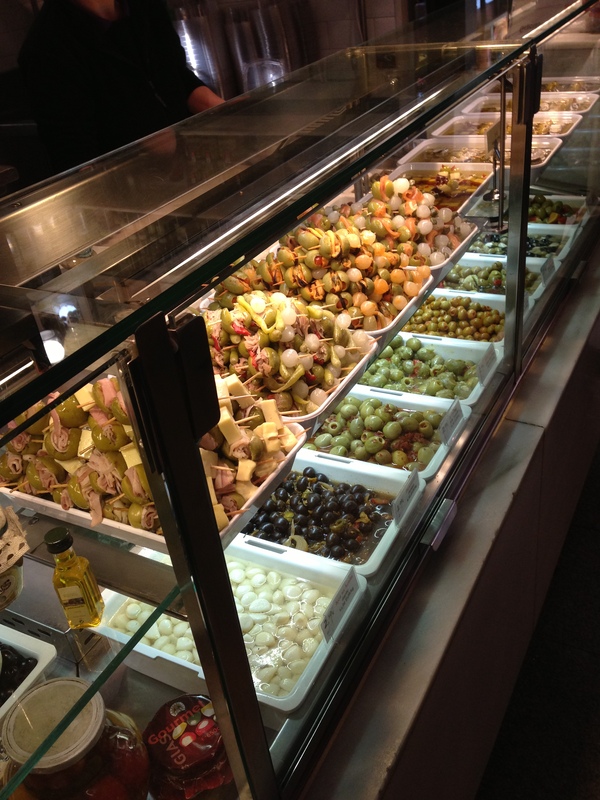 It is a very interesting place to visit, the food is excellent as well as the selection of wines and deserts. The coffee is very good. You walk around picking whatever tickles your fancy and then head towards tables at the center of the market place to enjoy your little gastronomic treasures. Even though the food and the company were superb, what I most enjoyed was my visit to the Museo Nacional del Prado. What a great place to visit. Goya, Velazquez, Van Dyck, Martin Rico among many more. 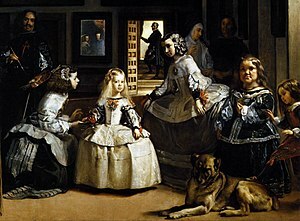 The museums signature painting is “Las Meninas” by Diego Velazquez. 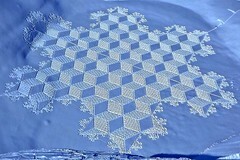 You can admire it for hours on end. 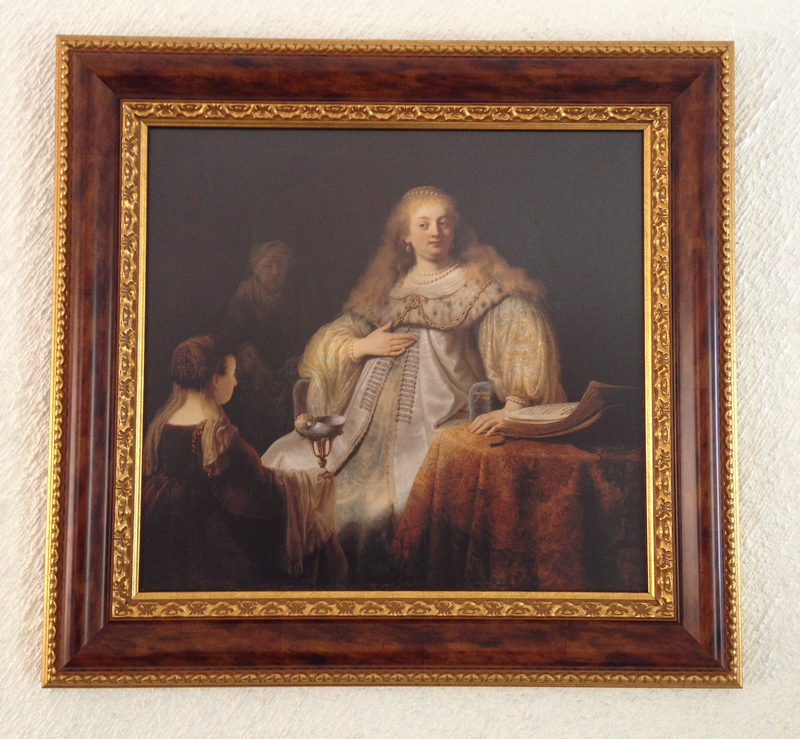 But I fell in love with the museums only Rembrandt : “Judit en el banquete de Holofernes” also known as Artemisia. I was captivated by the technique, the magnificent use of light and shadow. So much that I decided to have a digital print on canvas made at the museum shop in order to enjoy this image at home. 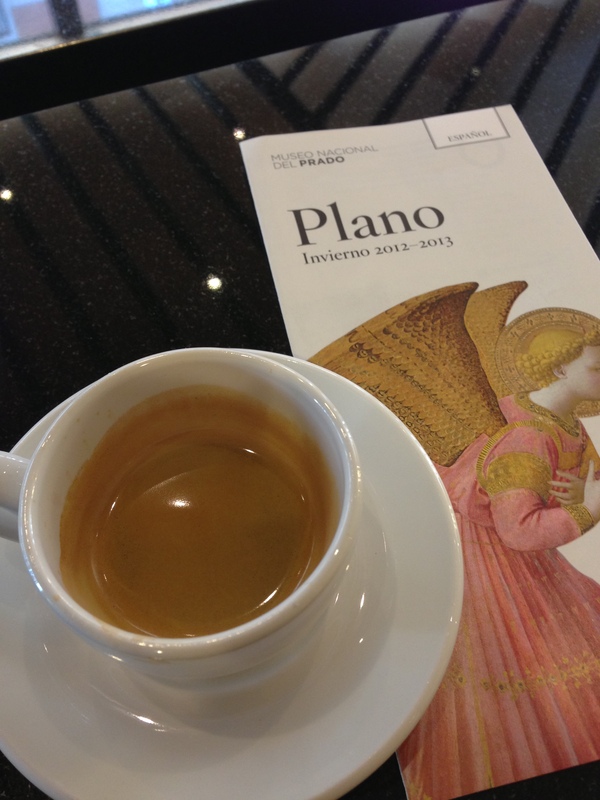 While I waited for my print I relaxed with a nice cup of coffee, well deserved after walking around viewing the vast amount of paintings this museum has in exhibition. Coffee Break by Gerardo F Zambito Brondo is licensed under a Creative Commons Reconocimiento-NoComercial-SinObraDerivada 3.0 Unported License. 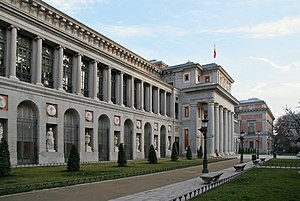 So if you have a chance to go to Madrid, don’t miss the opportunity to view all the wonders the Museo Nacional del Prado has to offer.